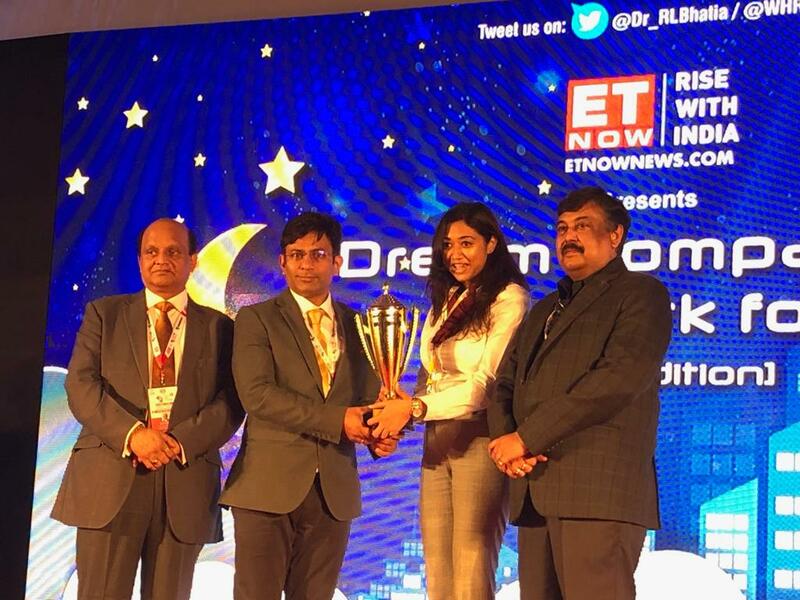 NEW DELHI, April 5, 2019 /3BL Media/ — CNH Industrial India, a global capital goods company and local manufacturer of agricultural and construction equipment, recently won the title of ‘Dream company to work for’ in the Manufacturing Sector category at the ET Now News awards. ET Now is an English-language news channel in India, which is a part of the Times Network. The awards were announced during the World Human Resource Development (HRD) Congress held in Mumbai. Ajay Ambewadikar, Head of Human Resources for CNH Industrial India, along with Sanghamitra Sarkar, HR Financial Services, received the award on behalf of the Company. “This is indeed a coveted title which exemplifies trust, respect and team spirit. We are extremely proud of this award and will certainly continue to live up to this recognition in the years to come,” said Mr. Ajay Ambewadikar.